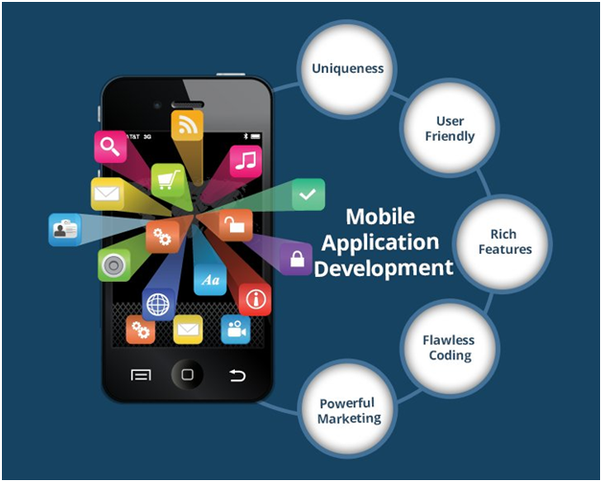 Kenya app experts: Best Mobile application development company, kenya. Android phones are the most used devices in kenya.That why we try our best to offer the best android application.Every business need atleast a mobile application so as to make customer experience smooth. Digital modes such as paypal and mpesa have become a core part of the payment system.We Specialize in mpesa and paypal intergration to existing and new system for better customer experience. We believe that power is gained by sharing knowledge.We offer free guidance to those who make it to join our internship program.You can also enroll for our free online software courses online courses. We believe that innovation happens everywhere and sharing co-innovation are the pillars of solution that are future proof. We believe that its our job to make the world a better place for the coming generation.We treat every customer as an innovator who share our vision of making the world a better place.